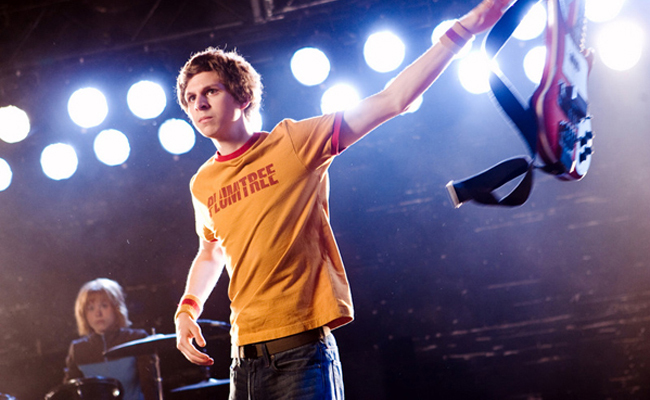 Scott Pilgrim has other things to concern himself with other than his wardrobe, like playing bass and fighting Ramona's seven evil exes. Thus, he keeps what he's wearing as simple as his mind. His only real accessory is a wristband to match his ringer T-shirts but maybe that means he does care about fashion, just a little. 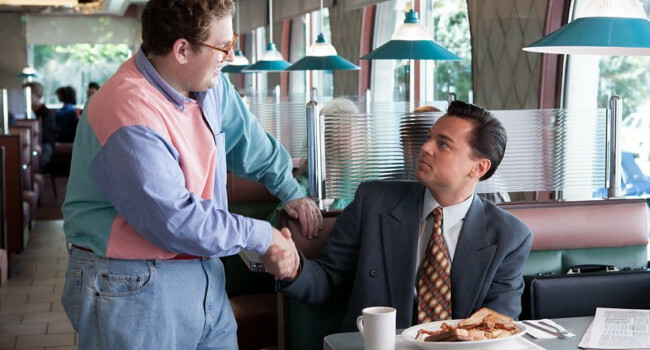 In the Wolf of Wall Street, Donnie Azoff (Jonah Hill) is a salesman who goes into business with Jordan Belfort after seeing Belfort’s Jaguar in a parking lot. Together they create the brokerage firm Stratton Oakmont, which was later discovered to be one of the biggest security frauds of the 1990’s. 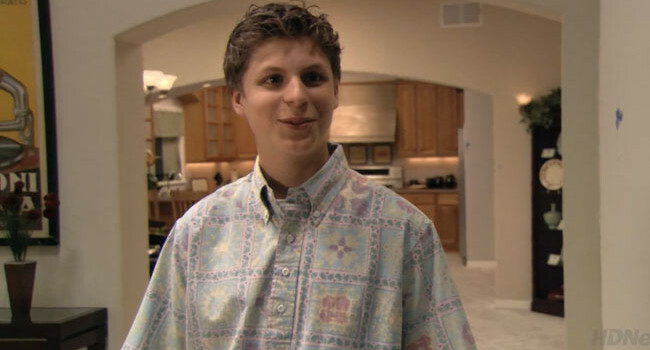 In This Is the End, Michael Cera shows his true colors, and by that we mean his one-of-a-kind windbreaker. If the ground starts shaking behind him, step back. And if he asks you how his coke smells, watch out. 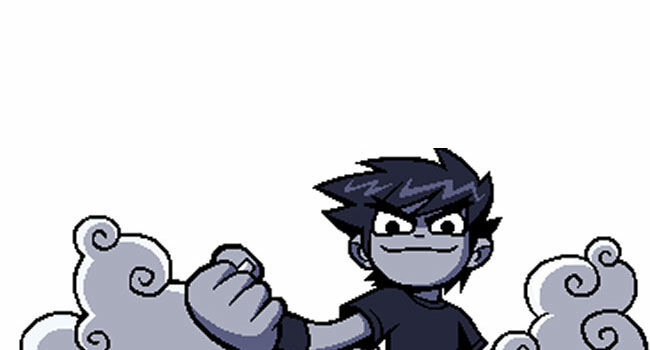 Nega Scott is a major antagonist in the video game Scott Pilgrim Vs. The World. 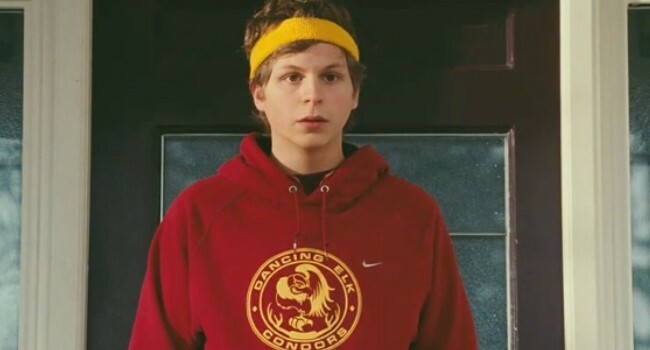 He is main protagonist Scott Pilgrim’s inner darkness and his evil alter-ego, representing his forgotten flaws and mistakes. 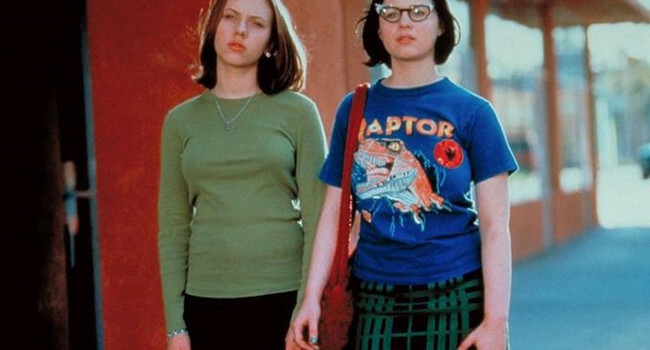 Enid Coleslaw is a cynical teenager with a creative side that shows in her attire. Pairing clashing patterns and vintage eyeglasses, Enid’s style requires you to have an “I don’t care” attitude because you’re probably going to raise some eyebrows. In fact, you may want to work on your witty comebacks.